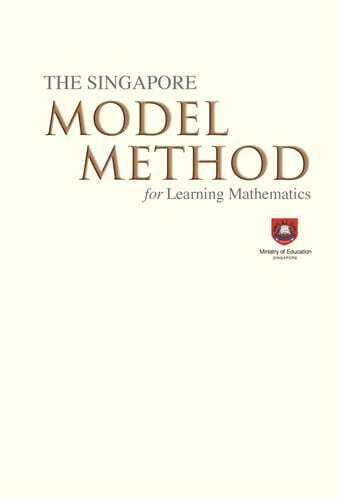 This month’s Word Problem Wednesday problem comes from the chapter on the “Model Method and Algebra” from The Singapore Model Method for Learning Mathematics. 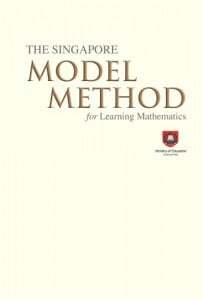 The Model Method is a means, not and end in itself. It helps students formulate an algebraic equation to solve the problem. 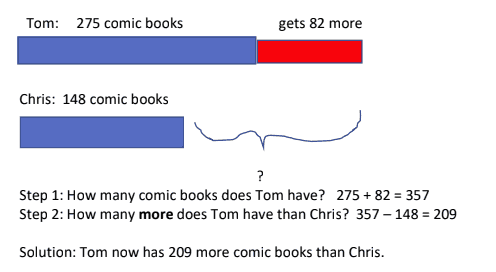 While more able students can proceed quickly to the absract algebraic method to solve problems without drawing a model, others may still need to rely on drawing the model as a problem-solving heuristic. $120 is shared among 3 friends, Ava, Ben, and Carlos. If Ava receives $20 less than Ben, and Ben receives 3 times as much money as Carlos, how much does Carlos receive?